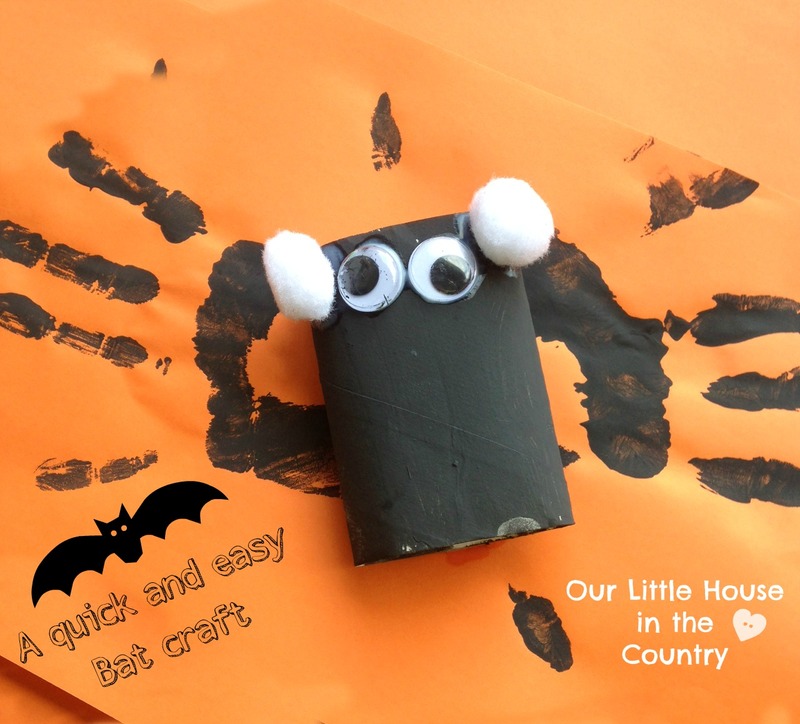 This is a really cute and simple Halloween Bat craft! – Taa daa! A cute Halloween Bat! 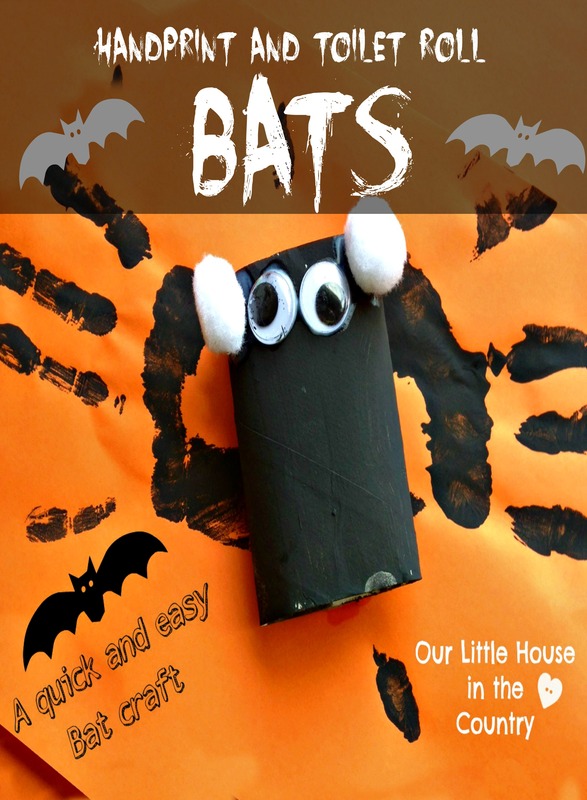 For lots more Bat ideas take a look at our Bat Pinterest Board! I love the handprint wings – that is so cute. 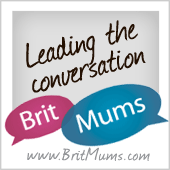 I love handprint crafts… this is adorable though! My kind of bat!